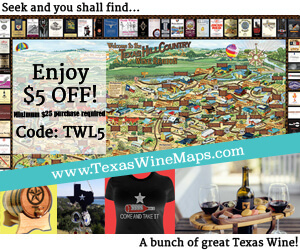 Once I started drinking lots of Texas wine, I began to learn about wine regions and grapes. 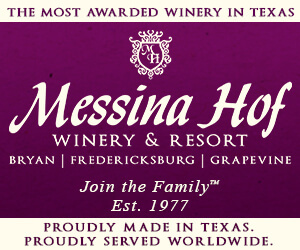 Sure, I had heard of Cabernet Sauvignon, Chardonnay, and Merlot, but most Texas wines are not made from those grapes. 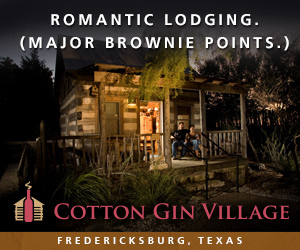 As I immersed myself in Texas wine, I learned about and came to fall in love with other wine regions. One of my favorites is Spain. 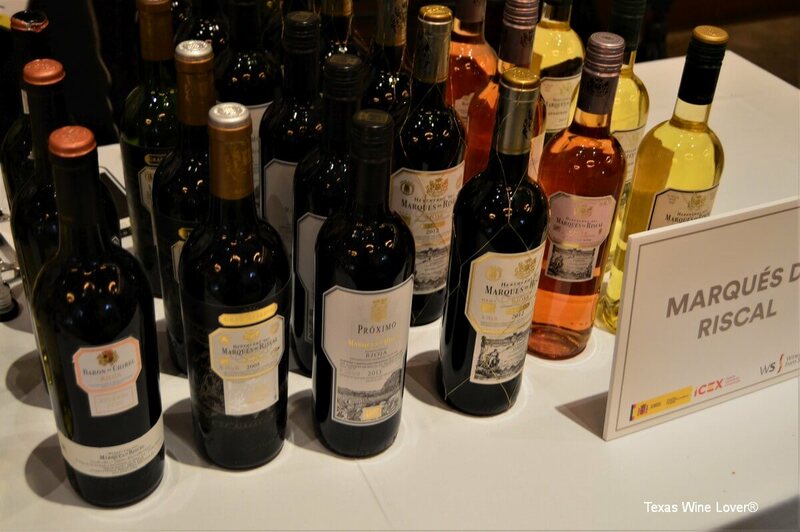 When I got the chance to attend a special Spanish wine tasting, I happily went. They year, San Antonio is celebrating its 300th anniversary. In 1718, a Spanish expedition built the Alamo and the nearby garrison. And San Antonio, known for its fair share of celebrating, decided to dedicate the entire year to its beginnings. 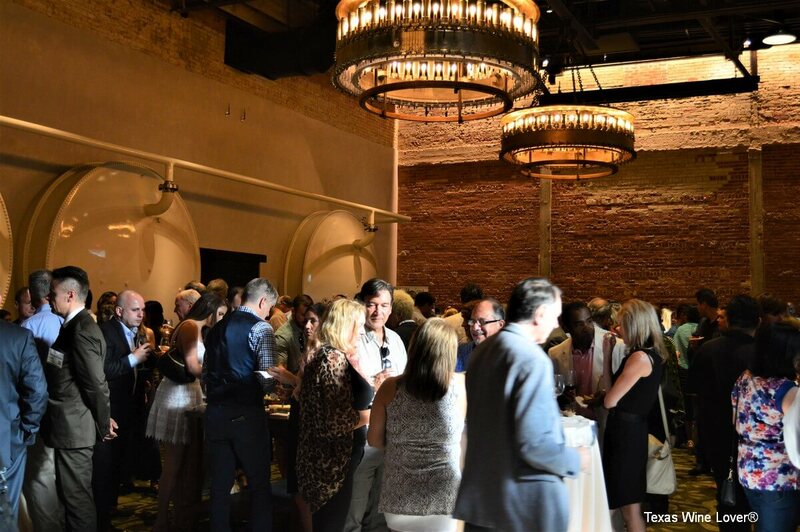 One of the most unique events was Spain’s Great Match, a trade and public tasting of Spanish wines, took place at the beautiful Hotel Emma at the Pearl. 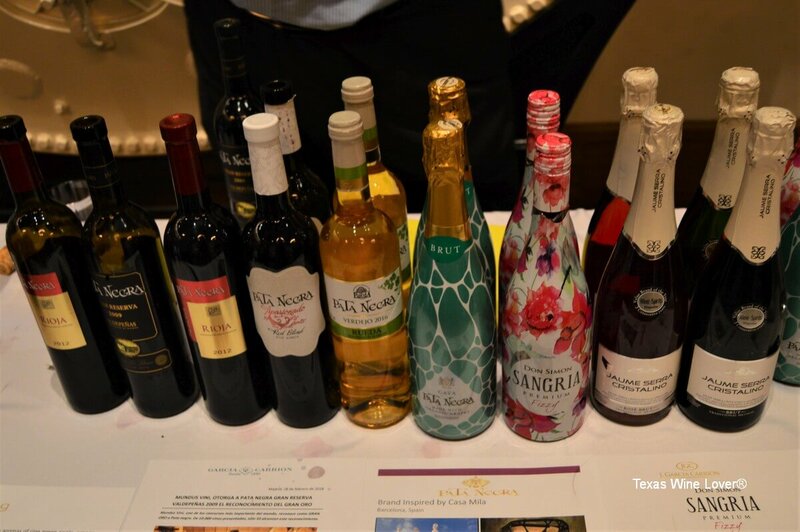 Wines From Spain, as well as Food and Wines From Spain, hosted the three-part event. 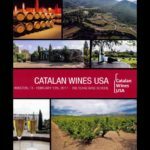 The first two parts were for industry professionals, and they included a seminar—Spain Through Eight Glasses—and an open tasting. The general public attended an opening tasting. 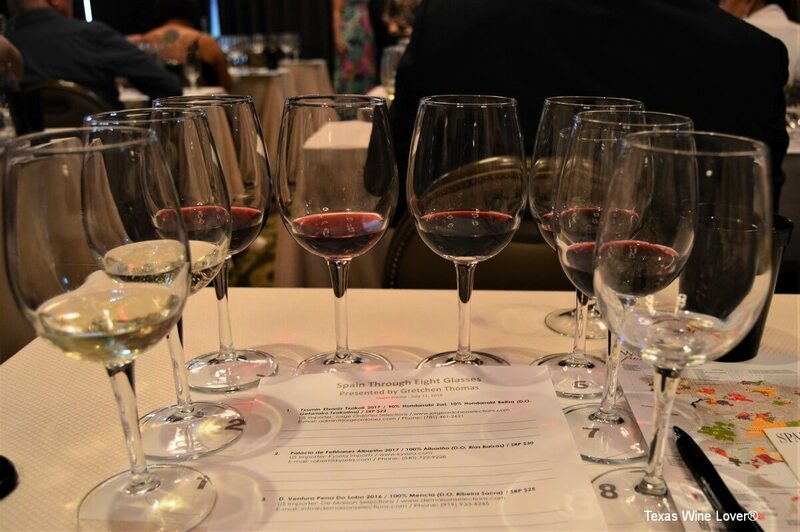 The Wine and Spirits Director of the Barteca Restaurant Group, Gretchen Thomas, led industry professionals on an exploration of some of Spain’s top wine producing regions. Before she started she made it clear that eight glasses would not even scratch the surface of the bounty of Spanish wine. The seminar provided insight into eight regions, as well as Spain as a whole. Most people think of Spain and think of Rioja. However, that single region does not begin to represent the entirety of the country. Because Spain is bordered by the Atlantic to the north and west and the Mediterranean to the South, the country enjoys a diverse and varied climate. Spain has seven zones. Green Spain in the Northwest is affected by the coastal climate, making it cool and wet. The area is known for soils with high minerality and limestone. Meseta on the North Central Plateau has a higher elevation than other areas, along with hot and dry days (and cool nights). Much of Spain’s wine is grown in this region. This zone compares well to the Texas High Plains. Ebro River Valley is home to Rioja, and many well-known bodegas producing Tempranillo. But like the central region, Garnacha is popular here as well. The Mediterranean Coast is near coastal France. This area is best known for its production of Monastrell (aka Mourvèdre) and Cava. Duero River Valley in north central Spain is another of its Tempranillo regions. The focus of the region is the Duero River Valley, which also goes through the wine region of Portugal that produces similar wines. Andalucía is best known for its hot and dry areas, but the mountain regions receive plenty of rain. 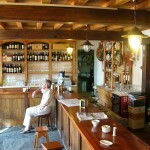 This region is best known for its Sherry, as well as Muscatel. The Island region is composed of the Balearics in the Mediterranean and the Canary Islands in the Atlantic off the coast of Africa. The Canaries are interesting as they have volcanic soil and are not really near Spain. For the San Antonio 300 tasting, this location is important, as many early immigrants to San Antonio came from the Canary Islands. Thomas led the group through eight wines that best represented Spain and its variety of grapes. Each came from a specific D.O. (Denomination of Origin). 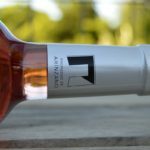 Txomin Etxaniz Txakoli (2017): This white wine from the north came from D.O. Getariako Txakolina and was composed of lesser known grapes (at least in the US)—Hondarrabi Zuri and Hondarrabi Beltza. Palacio de Fefiñanes Albariño (2017): This 100% Albariño came from D.O. Rías Baixas. The wine was smooth, ending dry and light; it was floral and fruity with some acidity. Ventura Pena Do Lobo (2016): This wine is made with 100% Mencía, a major grape in Spain. This came from D.O. Ribeira Sacra. Bernabeleva Navaherreros Tinto (2015): This wine, from D.O. Vinos de Madrid, is 100% Garnacha. The grape is quite popular in Spain. These grapes came from vines 60-100 years old. Casa Primicia Reserva (2012): This 100% Tempranillo from D.O.Ca. Rioja was the oldest wine at the tasting. The wine reflected more of a modern style, and it was aged in oak for 14 months before spending two years in bottle. 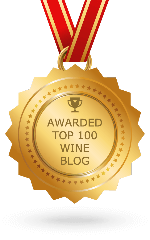 Torres Celeste Crianza (2015): This 100% Tempranillo came from D.O. Ribera del Duero. Like the other Tempranillo, it is was very dry but got richer as it opened up. Scala Dei Prior (2016): This wine, from D.O.Ca. Priorat, is composed of more familiar grapes—Garnacha, Cariñena, Cabernet Sauvignon, and Syrah. 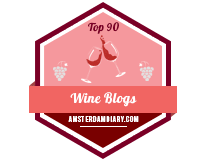 The blend made the primarily Garnacha wine subtler. The region it comes from is a lot like Texas, as it stays hot all day and the soil retains the heat. 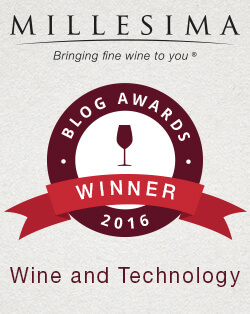 Gramona Imperial (2013): This wine from D.O. Cava is made from Xarel-lo, Macabeo, and Chardonnay. Cava is found throughout Spain, though this is from the Cava D.O. It is marked by its method of production, much like the Champagne method. This rather dry sparkling spent nearly 30 months on its lees. Of course, with so much going on in the region and with these eight wines, it was no wonder that the seminar ran long. 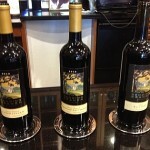 That left only a short window of time in the open tasting before the general public arrived. I made sure to taste from each of the nine importers, but only had the chance to sample a few wines from each. 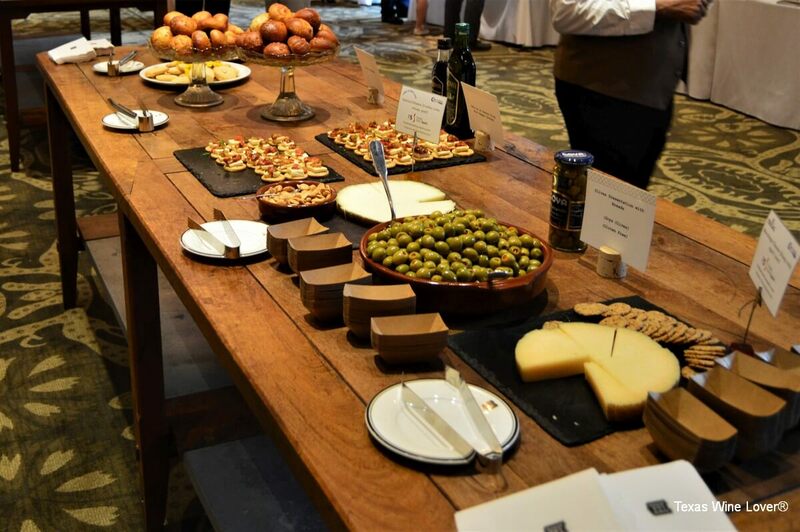 To help with the tasting, tapas were available, including the very much expected Manchego. 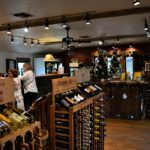 I recognized many of the wines from trips to H-E-B and restaurant lists; however, I was happy to taste some stellar fine wines that are not so easy to find. Many showed their Tempranillo and Garnacha, which were great choices. They ranged based on the region they came from. Cava and Albariño dominated the white wines available. Rosé was also popular and well represented, many made from Tempranillo. I looked high and low for a Sherry and only found one—Dios Baco Oloroso from Cordelina Wine Company. However, that one was worth it. It was rich and lush, comparable to a good Port. After attending this event, I gained a better understanding of Texas wine. 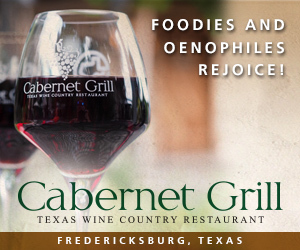 Learning about the regions, especially climate and soil, made me think of various appellations throughout Texas, especially the Hill Country and High Plains. 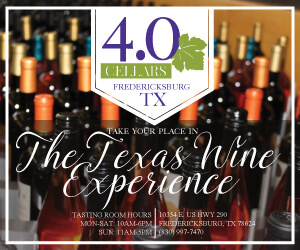 Tasting wines made from many of the grapes that make up many of the Texas wines available, allowed me to better appreciate what we have here. 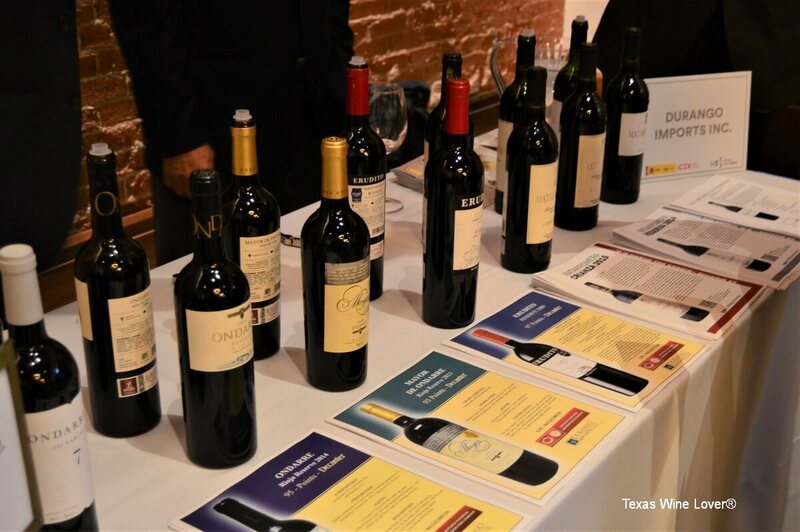 While going through the general tasting, it was exciting to taste Tempranillos and notice similarities with those in Texas. By the time I left, I gained a preference for Garnacha, another grape found throughout Texas. Are there more than just grapes in my wine? 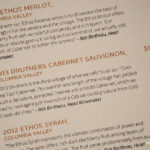 A deeper look into tasting notes. 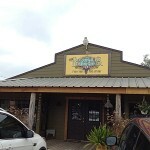 Underwhelming Wine Tasting Experience? Go Back!